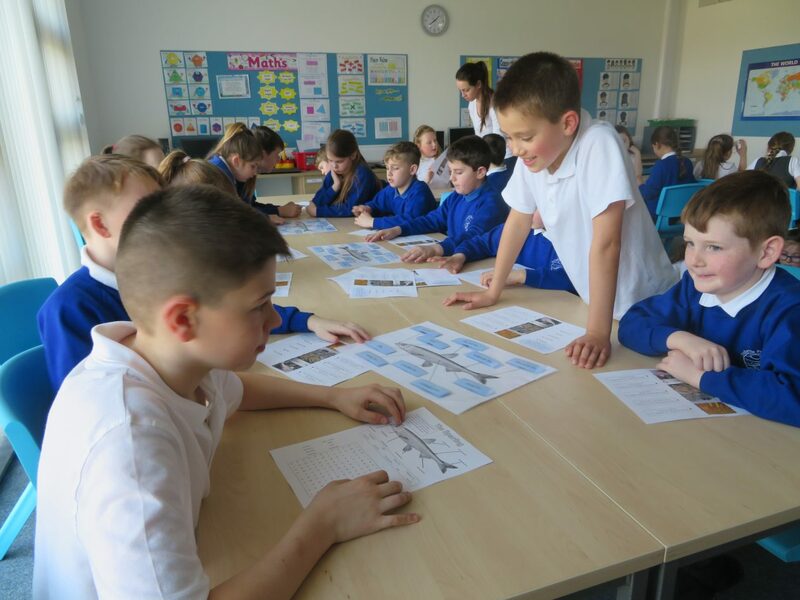 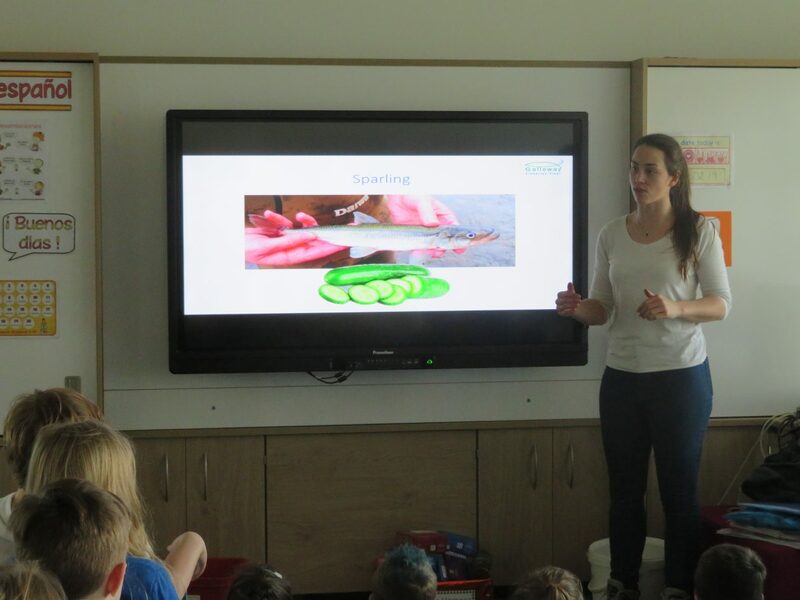 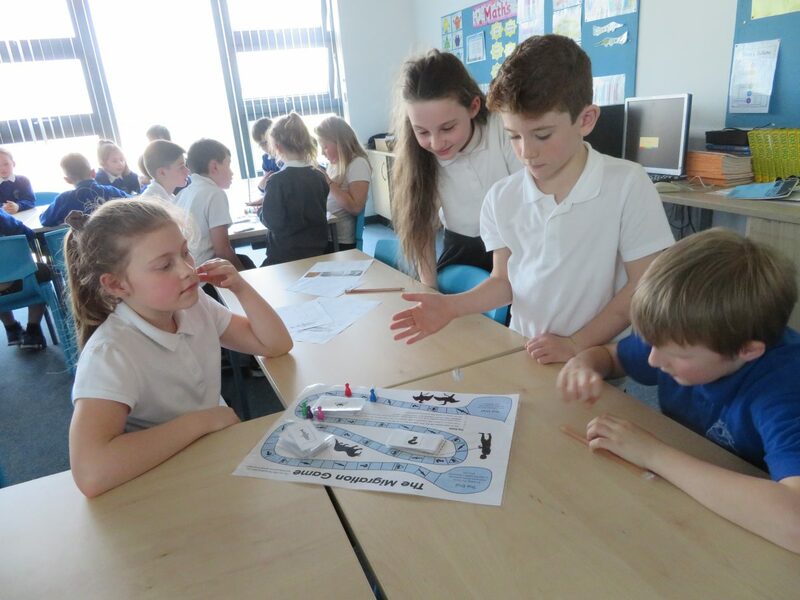 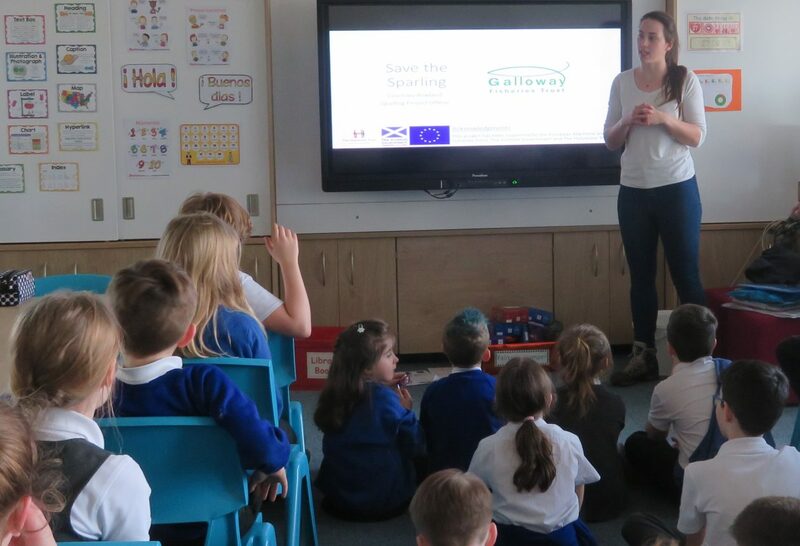 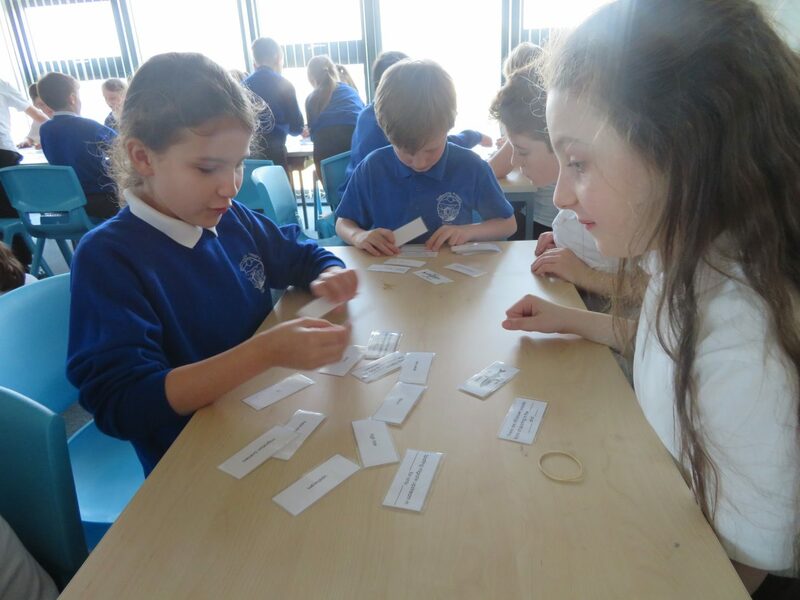 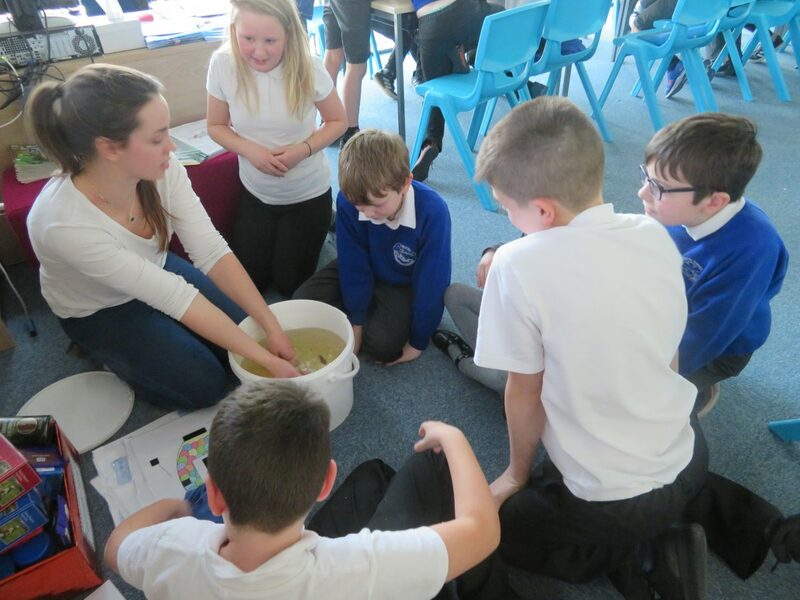 The School Eco Group and Primary 5 have enjoyed some really interesting learning experiences when they had a visit from Courtney Rowland of the Galloway Fisheries Trust. 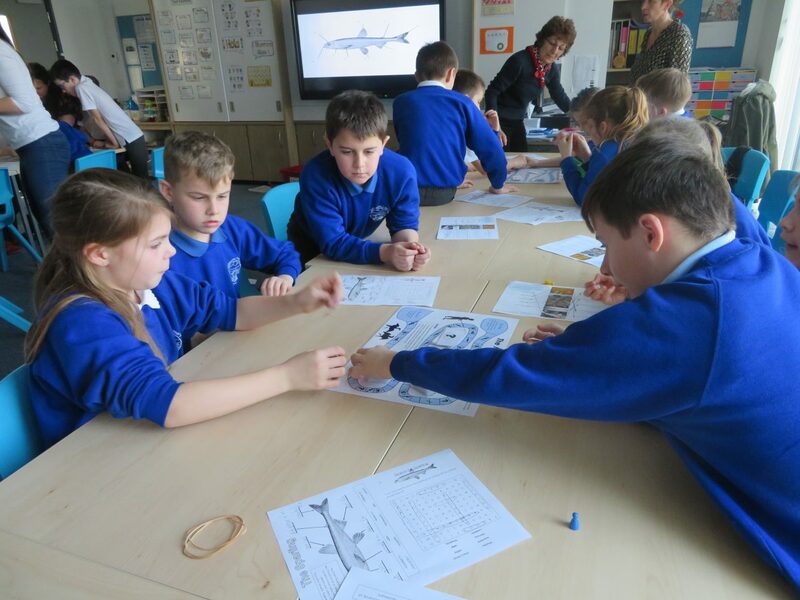 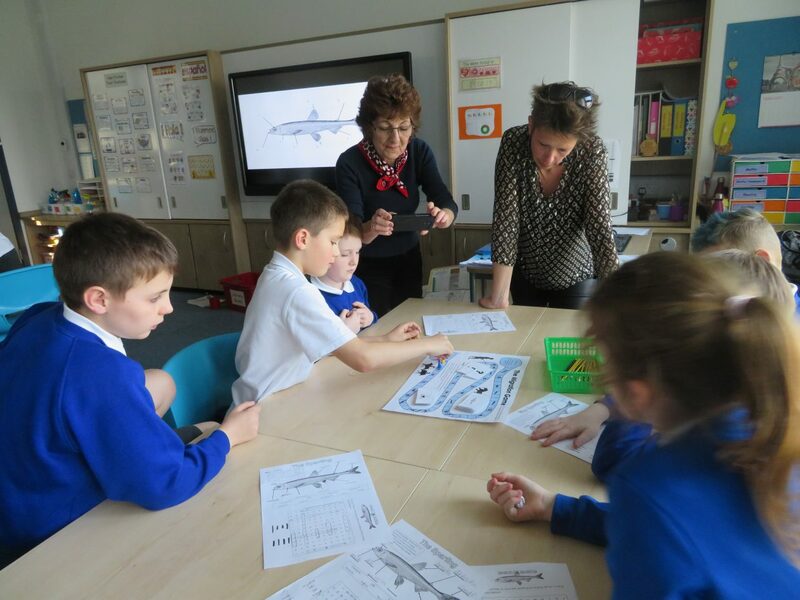 The children were learning about Sparling Fish, a very rare species which only exists in three Scottish rivers nowadays despite being in fifteen in years gone by. 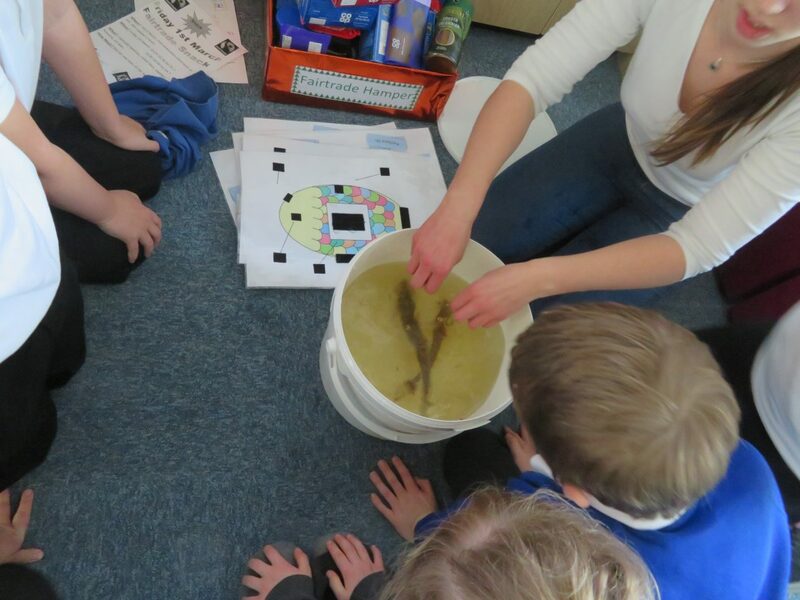 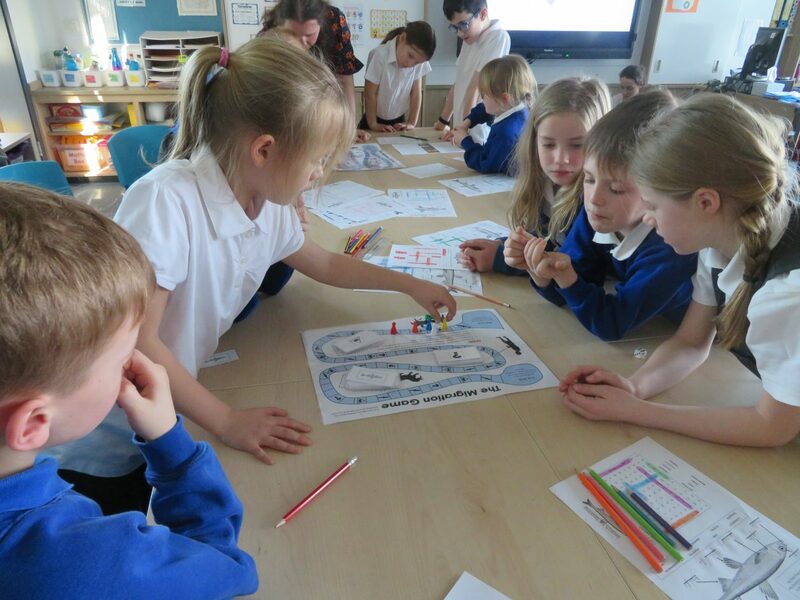 The children learned about the number of eggs spawned, the migration of the fish upstream from estuaries and the fact that they smell like cucumber! 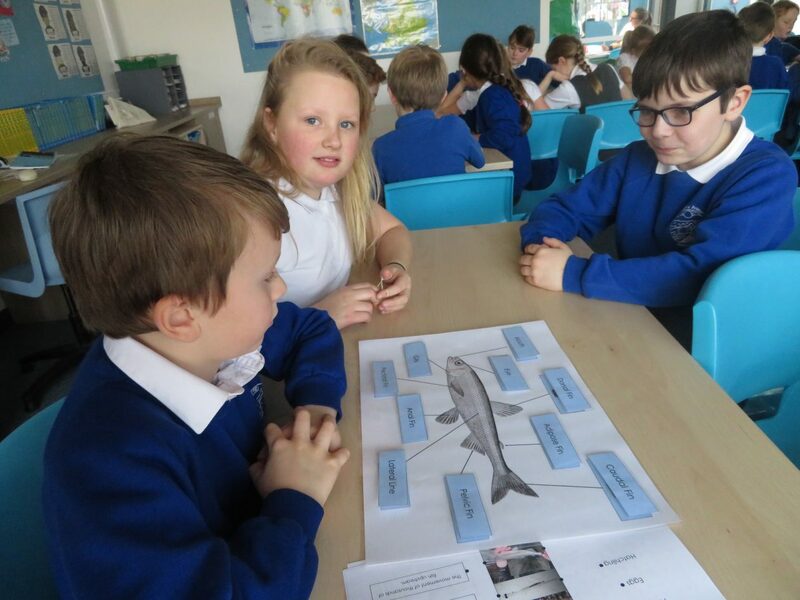 We also learned about the problems they face: pollution, over fishing and migration barriers. 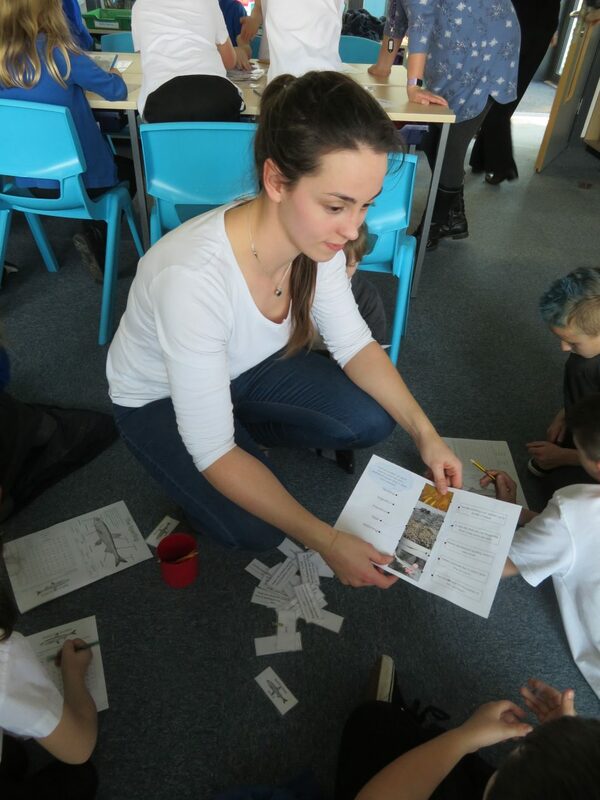 We are very grateful to Courtney who not only prepared a really interested presentation but who also came equipped with a wonderful array of resources from worksheets to activities to board games, all connected to Sparling Fish. 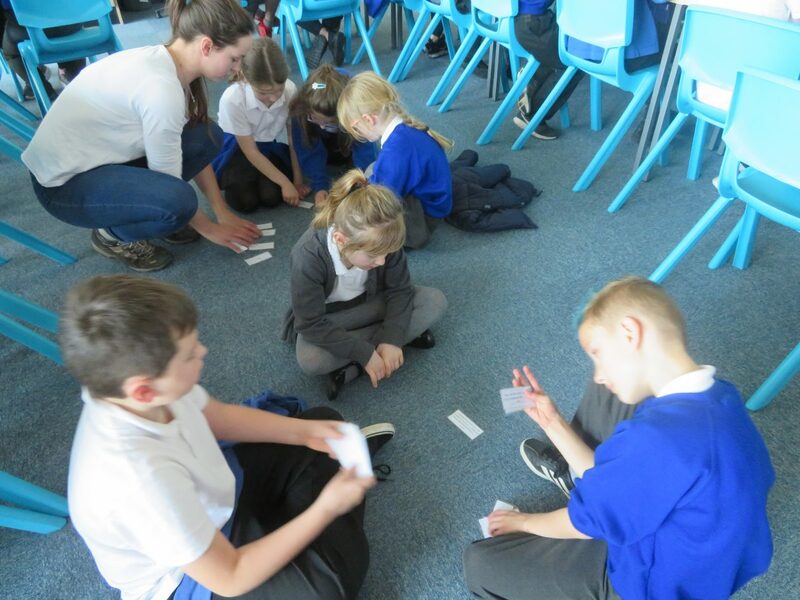 There are no excuses now for not remembering all the key facts. 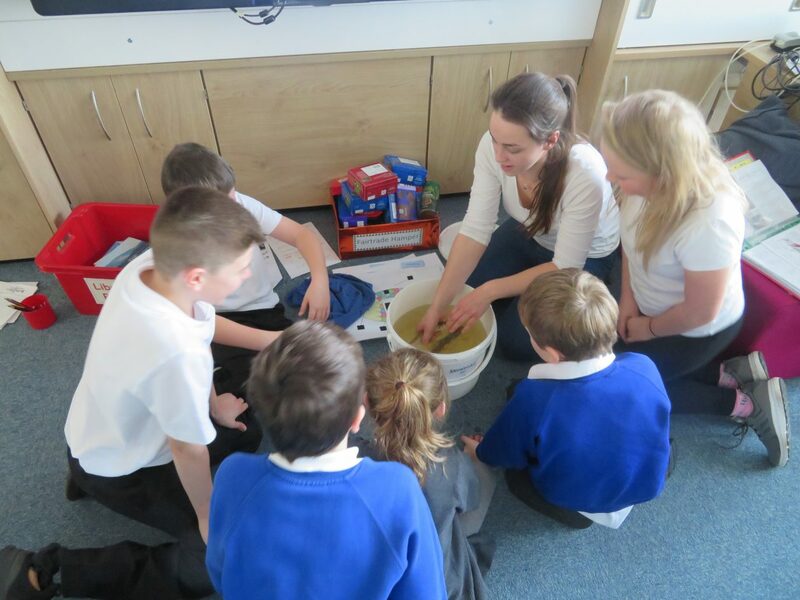 Thank you Miss Rowland!